Design your own customized swimwear with our online design system. 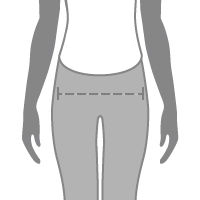 Upload your photos, designs or even your face and we’ll print them onto soft, durable Lycra fabric. 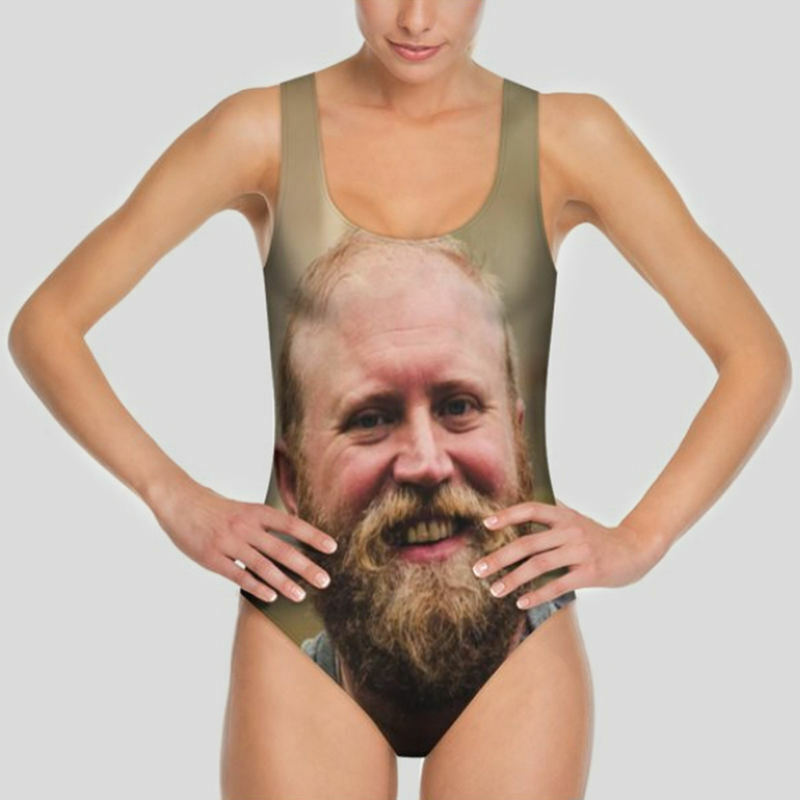 This truly unique, custom swimsuit will be a piece your friends will admire. Design your own swimsuit or custom bathing suits online and get them fast. Design your own swimming costume using photos, text or a face and put your own twist on poolside fashion. Our photo swimsuits come in either matte or soft sheen Lycra, and range in sizes from XS – 4XL. Website was easy to navigate. Product was shipped very quickly ( I got it four days after ordering and I live in the U.S.) Product was exactly what I expected it to be. Very happy with entire process! The quality of the photos that were printed on the swim suit I purchased were amazing. I was halfway expecting them to be blurry; however, to my surprise they looked great. Very well done!